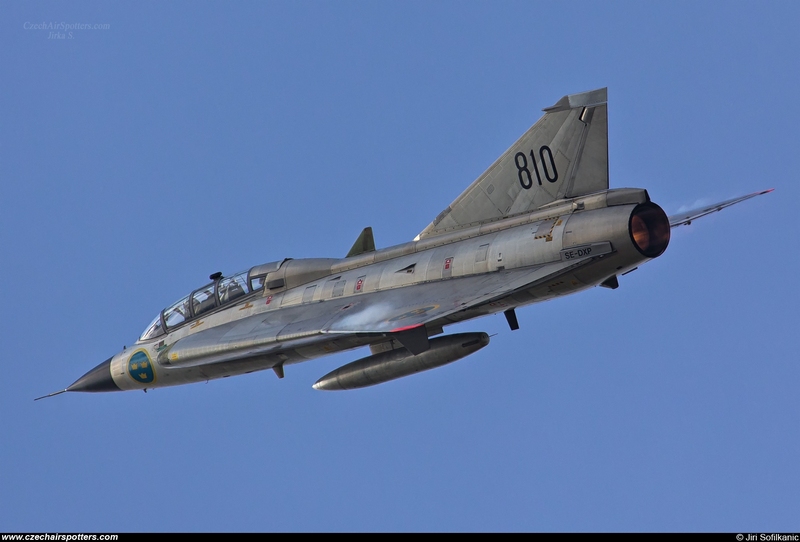 Remarks: The fantastic Swedish Historic Flight Draken performing at the NATO Days 2014. Swedish Air Force Historic Flight (SwAFHF) is an association that flies older aircraft of the Swedish Air Force and maintain them in an airworthy condition. SwAFHF has been active since 1998 and is housed in premises of the F 7 Såtenäs air force wing. SwAFHF is authorized by the Swedish Civil Aviation Administration and the aircraft has been transferred to civilian Swedish aircraft registration.